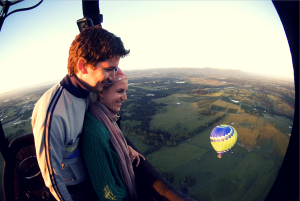 Comfortable accommodation that doesn’t cost the earth is a priority for many people planning a trip away. We’ve searched the county and found some of the best, budget-friendly accommodation in West Sussex! You can experience all the fun of camping but without any of the hassles of putting up a tent, at YHA Truleigh Hill. Relax in a tipi-style bell tent, complete with futons and bean bags, plus shower and self-catering facilities inside the hostel. 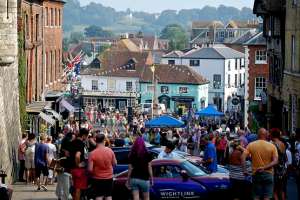 Located between Shoreham-by-Sea, Steyning and Fulking, it makes an ideal cost-effective base for your West Sussex stay. Even budget accommodation can feel luxurious when it’s surrounded by idyllic scenery. Located in the middle of the South Downs Way, the South Downs Bunkhouse is perfect for cyclists, walkers and visitors looking for a no-frills, yet comfortable, stay from just £24 a night. The spacious converted barn sits on Houghton Dairy Farm, close to tea rooms, village stores and fabulous country pubs. The Chequers Hotel is a charming hotel and restaurant in the picturesque village of Pulborough, with just nine rooms. A traditional coaching inn with period features and an inviting fireplace, you can enjoy some locally-sourced food and step out into the beautiful countryside just on the doorstep. 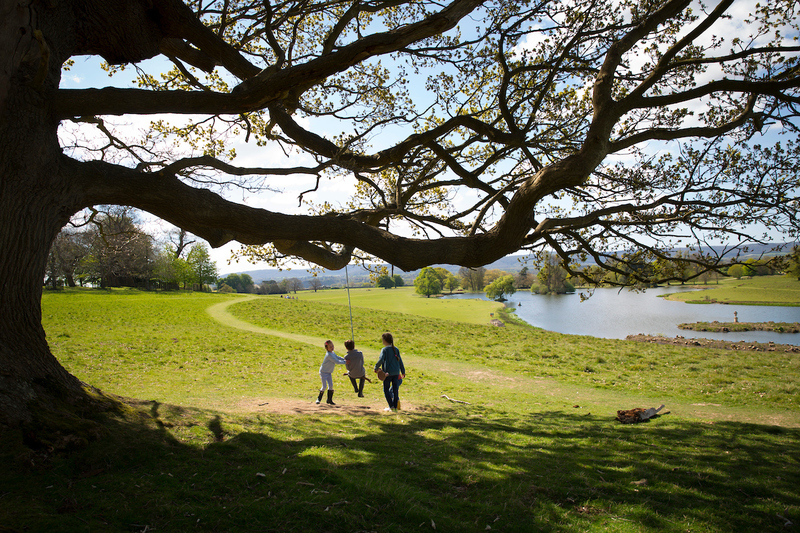 Venture into the heart of West Sussex for a truly unique camping experience. At Knepp Safari camping you can combine getting close to nature with the comforts of hot showers and good food. Pitch your tent in the wildflower meadow and wind down in an open air hot-water bath, under the stars. You’ll find Knepp Wild Range meat in the on-site shop to enjoy on your campsite BBQ, and you can even purchase a breakfast basket of local produce for the morning. Willowbrook Bed and Breakfast offers relaxed and affordable accommodation in a semi-rural village that’s close to the coast. Ten minutes either side of Emsworth and Chichester, you’re in the ideal place to explore some of West Sussex’s natural harbours and wetlands. Set within an acre of English country garden, Stane House offers a homey retreat in the idyllic village of Bignor and close to its famed roman villa. Tuck into an award-winning breakfast before heading out to explore the surrounding South Downs. If you’re planning a trip with friends, a stay in one of the Flintstone Cottages provides a luxury accommodation option for just a fraction of the price. Perfect for groups, the cottages offer patio and garden areas, a communal BBQ space and large, open plan areas to relax and have fun. 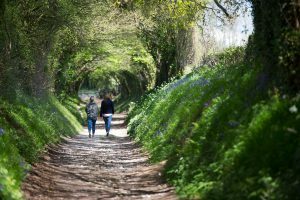 Close to Chichester’s wide selection of theatres, galleries, restaurants and surrounding villages, you’ll be spoilt for choice of exciting things to do. 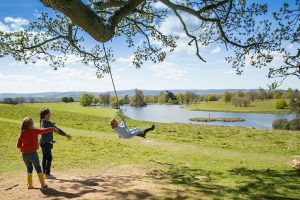 Why not have a look at some of our ideas for budget-friendly activities that you can do in and around West Sussex?